No, Johnny Nash didn’t sing, “I can see clearly now Lorraine has gone.” Neither did Hot Chocolate sing, “I remove umbilicals” or the Police record a song about Sue Lawley. Misheard lyrics can give us a quick laugh, but occasionally, they lead to something more creative – like a viral video that quickly reached some nine million viewers around Easter. 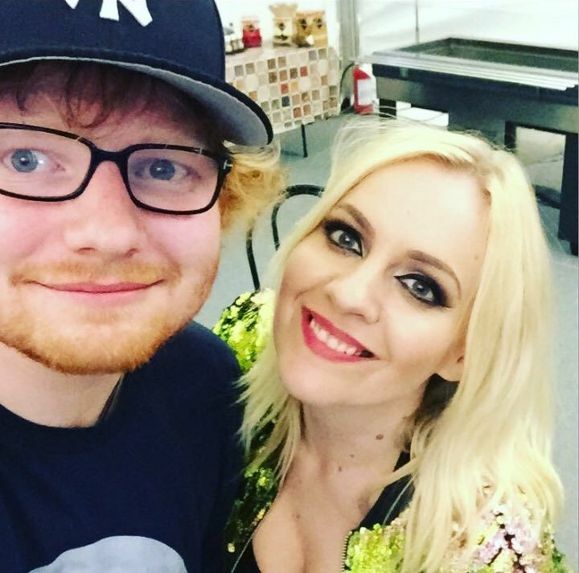 That happened to singer-songwriter Philippa Hanna, whose Christian version of Ed Sheeran’s Christmas number one “Perfect” was the pearl that grew from the grit of a misheard lyric. She explained, “I came up with it in an airport on the way to Norway. We were singing Ed Sheeran’s song and my husband pointed out that it sounded like the line was ‘barefoot on the cross’ and not ‘barefoot on the grass’. 365 is Hanna’s YouTube project, where she is posting one video for every day of the year. “I’ve been using social media as an extra way of connecting with people for a couple of years,” she said. “I try to share something positive every day. Because I felt it was time to put more effort into YouTube, I decided to film my thoughts instead of just type them. Parodies of Ed Sheeran songs – such as “Smell of Poo,” about a young mum’s daily routine, which I featured in my 2017 end-of-year music review – are not unusual, as the record-breaking star’s songs are common currency among daytime radio audiences. But this is just one of the reasons for the song taking off, according to Hanna. She is making a habit of playing support to quality musicians. 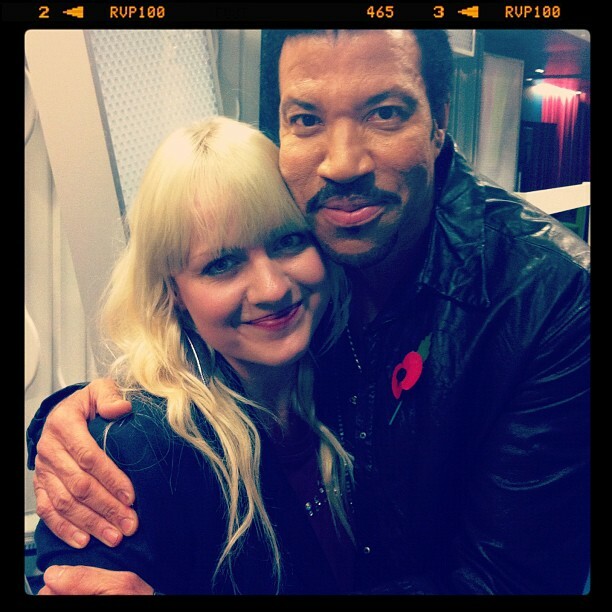 Leona Lewis is one, Lionel Richie is another. If Hanna’s last-but-one collection Speed of Light was dazzling for its pop sparkle, which some could put down to a good producer, the songs on that and recent release Come Back Fighting, with its occasional country tendencies, have been striking for their honed quality. A spell living in Nashville certainly paid dividends and she seems to have come-of-age as a professional song-writer and performer. That comment is a big clue. While the songcraft is impressive, its power comes from Hanna’s underlying ability to communicate via empathy, and she is a jewel in the Church for her talent at bridging the gap between the faith community and those outside. On the Bruce Carroll-like song “Getting on with Life,” she strikes a seam of Country gold as she describes reacting to someone barging into her in the street and reveals the pre-occupations that they might be dealing with inside. This ability to bear with people, rather than rushing to judge them, is an example of making connections with those who might otherwise struggle to comprehend the Christian message. “I think it all comes from growing up outside of faith,” she explained. “I know what it’s like to sit in a bar or club and search for meaning, and I know what it’s like to sit in a pew and grasp for connection there too. People are people. And all people need love, empathy and connection; ultimately Jesus. Her journey is continuing in a more concrete form. After a few festival dates, including the North and South Big Church Day Out events, she is touring the Come Back Fighting album throughout June. “When my life was still a mess, you saw something beautiful. This entry was posted in Interviews: Musicians and tagged Ed Sheeran, Lionel Richie, Perfect, Philippa Hanna, walkerwords. Bookmark the permalink.